Home appliances are a major energy drain, and they’re the biggest contribution to your electricity bills. When you want to save energy, sometimes the small solutions aren’t enough to make a dent in your energy usage. When that situation is the case, consider switching out some of your old appliances for energy-efficient models. Learn which four appliance swaps you can make to save energy in your home. Smart thermostats are a major way to make your home’s HVAC system a more energy-efficient unit. 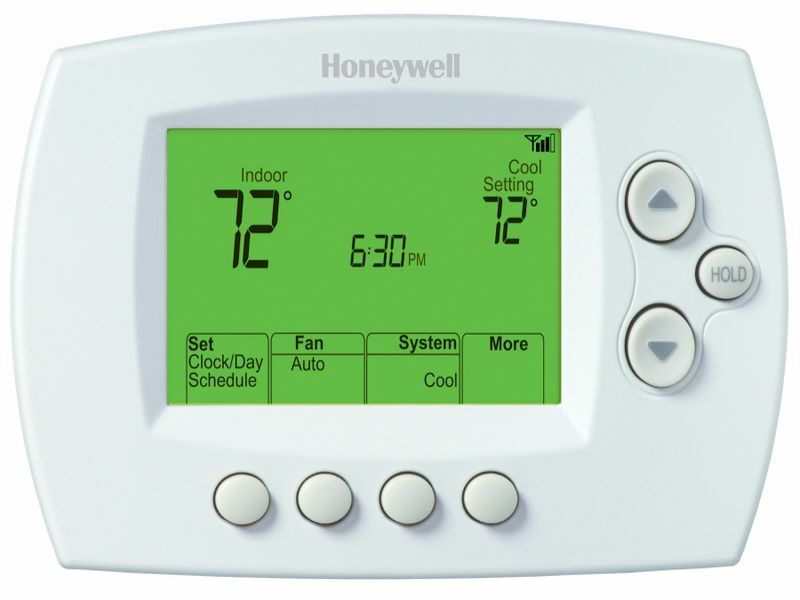 The basic models give you programming options so that you can set your thermostat to different temperatures while you’re at work and asleep. By following the U.S. Department of Energy’s recommended settings, you can save as much as 10 percent a year on your energy bills. Advanced smart thermostats give you humidity readings and energy consumption information, and these devices can apply zone heating and cooling to your home for more savings. If you’re still using an old plasma TV, replace it by switching to an LED model. LED TVs are more energy-efficient models than old TV designs. Even OLED TVs, which operate more efficiently than plasma TVs, can’t give you the energy savings that LEDs can. With your LED TV, remember that the energy consumption increases the larger the TV gets and the brighter you make the settings. If you have an LED TV that’s larger than 60 inches, consider downsizing a bit. 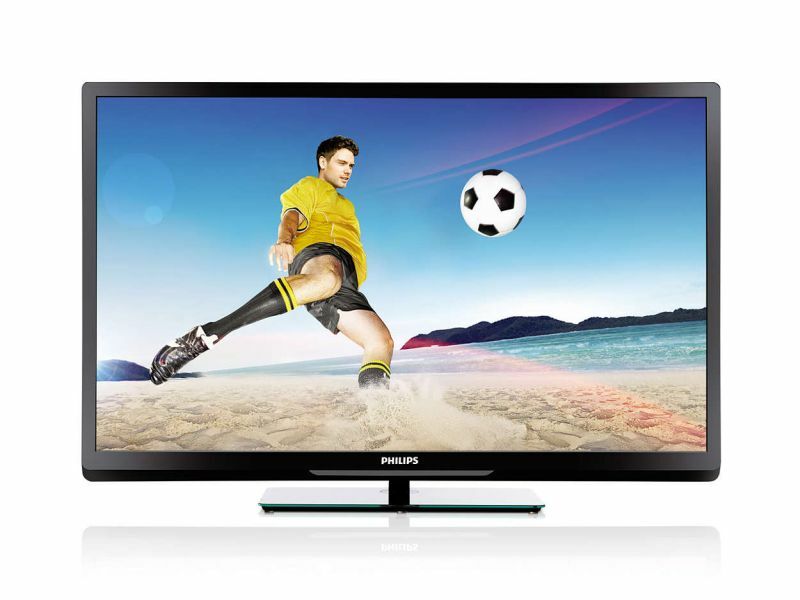 Even downgrading to a 50-inch TV can save you some energy. 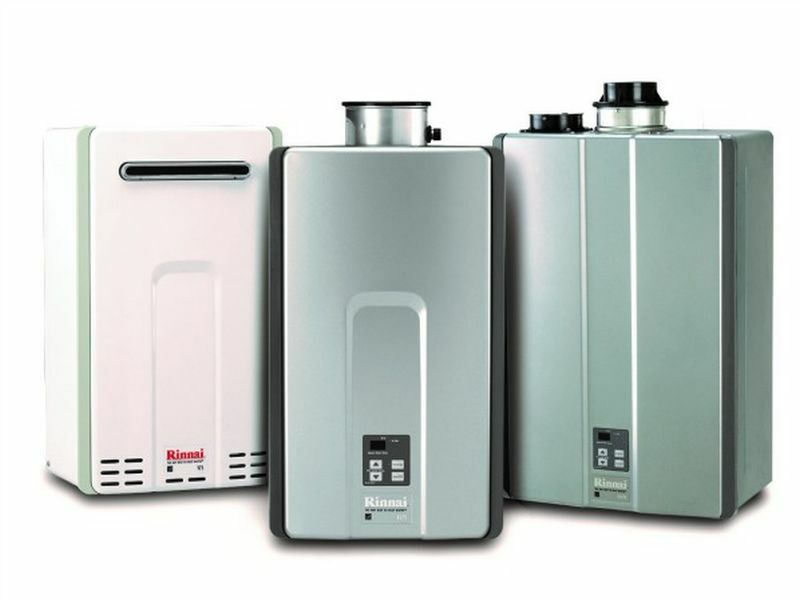 A typical water heater stores water in its tank and uses energy to maintain a specific temperature until you use the water. A tankless water heater heats only the water you use as you need it, so you won’t consume energy when storing heated water. You’ll also save some space because tankless heaters are smaller than regular ones. Additionally, these units can’t run out of hot water because they heat the water on demand. When you’re already using energy-efficient appliances, sometimes you need to rethink the fuel they use. 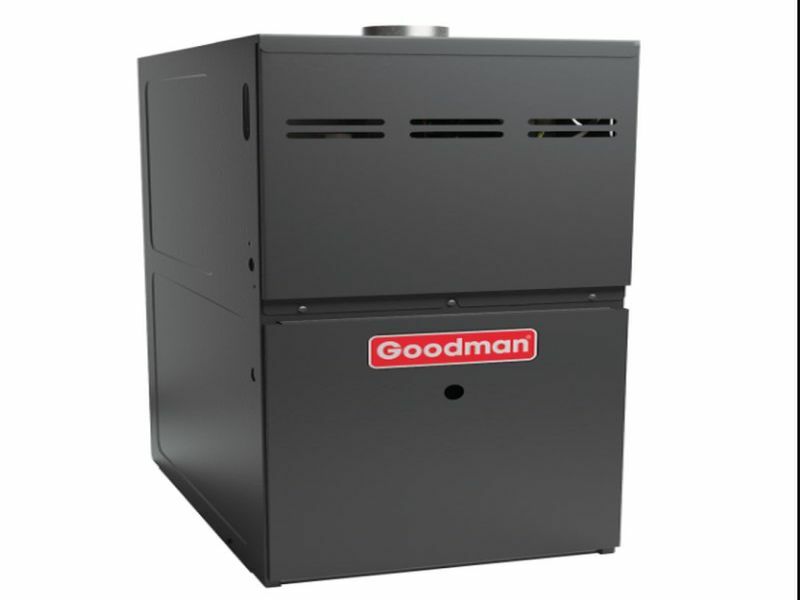 If natural gas prices are low in your area, then a move from an electric furnace to a gas one can save you money. CNBC reports that you could save as much as $1,698 a year when you replace your electric furnace and use a gas model instead. Even with reduced savings, you’ll need only a few years to recoup the cost of the new furnace. Buying new appliances gets expensive, but calculating how much energy you will save in the long run will help you feel better about the cost. If you need to, create a budget for appliance replacement so that you can decrease your energy consumption as soon as possible. Finally, always look for the Energy Star label when you’re shopping for appliances. The government label indicates the top energy-efficient appliances on the market. When you make some savvy appliance swaps, you’ll be doing your part to conserve energy and help the planet in return.